• New Trio Album National Release May 11. Tickets $10 in advance at the Unity bookstore or at the door. CDs will be available at the concert and available here starting May 11.
for an album cover. The offer was too good not to follow up on! So I gathered some of my favorite original tunes and recorded a new album to be called “Waltzing Out-of-Town.” The CD is arriving soon! 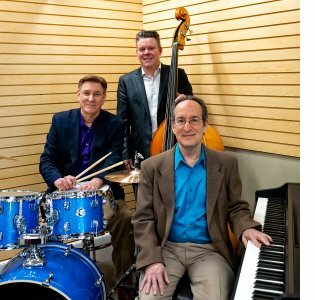 The Trio will be presenting CD Release concerts starting April 28. Rick Dilling - drums, Zack Page - bass and Yours truly at the keyboard. Sat. April 27, 10:00 - 2:00 pm The Twelve Rays "Our Divine Heritage" Workshop with Mike Love and Richard Shulman at the UR Light Center 2196 NC Hwy 9 South Black Mountain, NC 28711 Call 828-669-6845 for advance tickets and see https://www.urlight.org/events/ for more info. $25 in adv. $30 at the door. Sun. 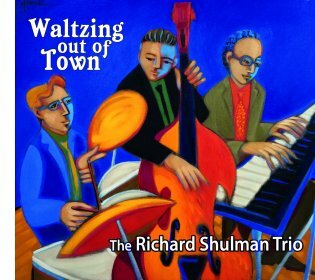 April 28, 1:30 pm Richard Shulman Trio CD Release Concert for "Waltzing out-of-Town at Unity of the Blue Ridge 2041 Old Fanning Bridge Road, Mills River, NC 28759 (828) 891-8700 Tickets $10 in advance at the Unity bookstore or at the door. Rick Dilling - drums CDs will be available at the concert. 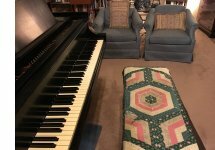 A Musical Soul Portrait - a recording of music which follows your own Divine Connection is a wonderful gift for yourself and your loved ones. 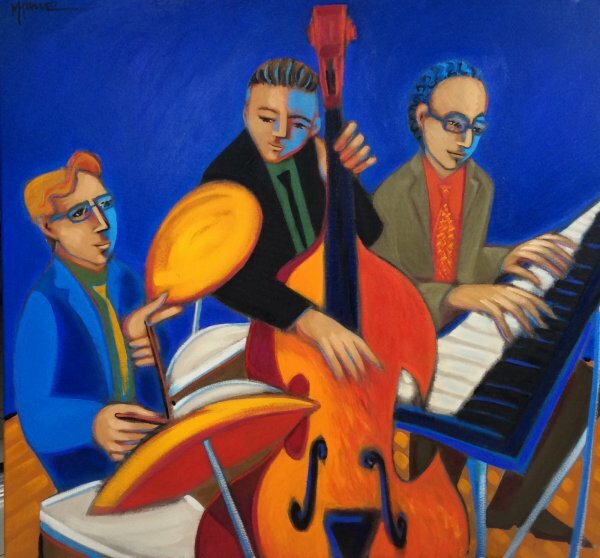 Musical Soul Portraits can be created in person or at-a-distance on the phone or with a photo. For more information about Musical Soul Portraits please go to https://richheartmusic.com/musical-soul-portraits/ or click on the photos! 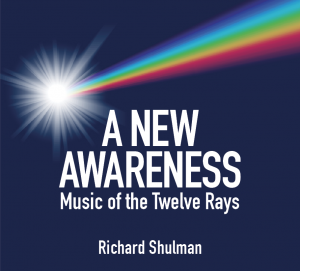 New CD release "A New Awareness - Music of the Twelve Rays"
Twelve Rays in collaboration with a book he has written on the practical use of the Rays. The Rays are energies from Spirit for our evolution, practical use and well-being. Mike has produced my recording many hours of music in tune with the Rays and this double album is the first release from this body of work. 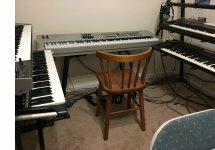 Mike would hold the energy of a particular ray and I would tune in, turn on the recorder, and improvise the music that came to me on 5 or 6 synthesizer keyboards. Listen Here! This double CD and Mike's book "The Reality of your Greatness: A Personal Journey through the Twelve Rays" are available HERE. Read our first Reviews HERE!